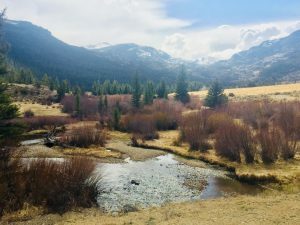 Wind River Fishing Report Dubois Wyoming – We have been getting calls asking about the conditions on the upper Wind River in Dubois, Wyoming. 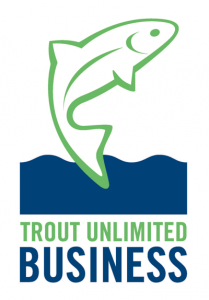 We have reached the beginning of runoff and the Wind River is currently blown out and probably too off color to fish. We may still get a few days of clear (er) water, but temperatures are going to have to be dry and cold for that to happen. 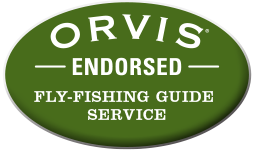 To see more information about our LOCAL fishing guides, please visit our GUIDES PAGE.